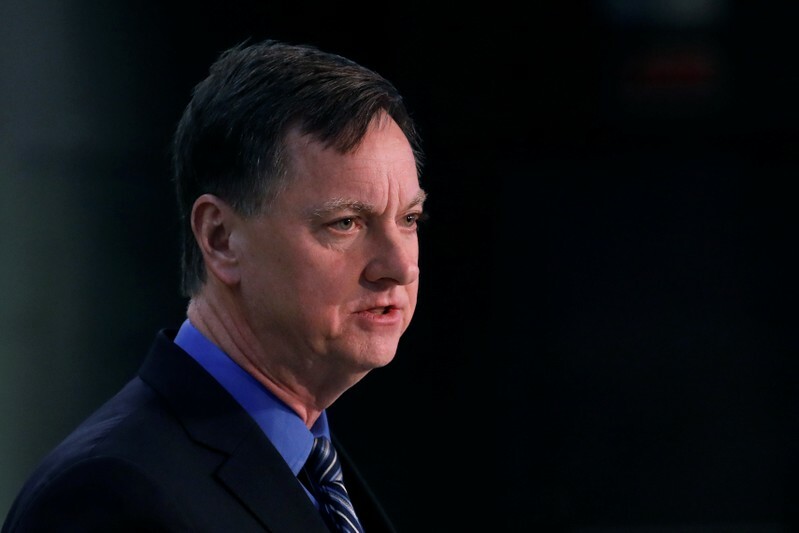 HONG KONG (Reuters) – U.S. Federal Reserve policymakers will look at the scale of the slowdown in the Chinese and European economies to determine any possible impact on Fed policy, Charlie Evans, president of the Chicago Fed, said in Hong Kong on Tuesday. “It depends a lot on how large the slowdown would be in China, and how big the headwinds would be from European deceleration as well,” he said at an event hosted University of Chicago. He noted recent instances where uncertainties in the two economies influenced Fed policy.